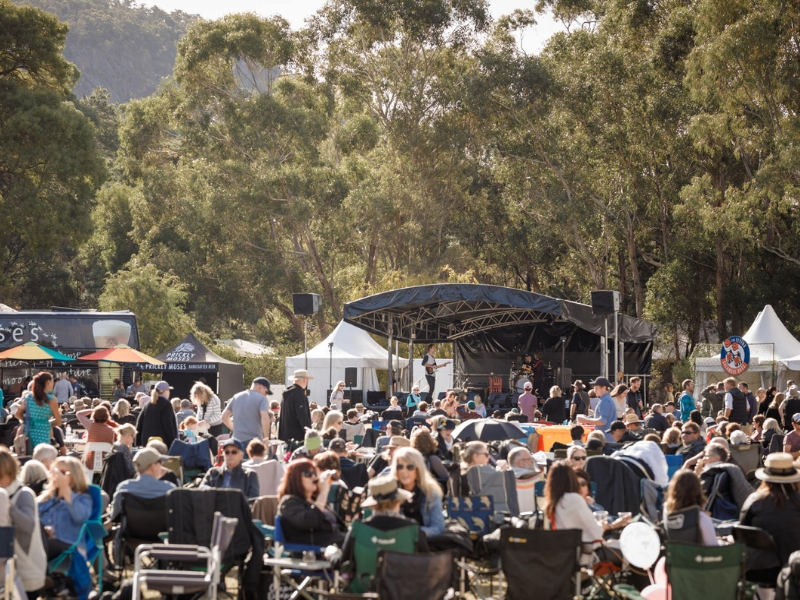 Taltarni Vineyards has taken part in so many Grampians Grape Escape festivals that chief winemaker Robert Heywood can’t remember exactly how many. The Pyrenees winery has been in operation for 42 years and has celebrated many successes since its first wine release in 1977. A gold at the Royal Melbourne Show in 1977 and the vineyard’s award of Los Angeles Times International Best Red Wine in 1979 set the winery up for greatness from the start. Robert has been part of the journey for the past decade and has fallen in love with the magnificent wines the region has to offer, in a stunning setting to boot. “The scenery and beautiful surroundings in the Pyrenees are magnificent,” he says. Robert’s mission is to make the perfect wines that truly reflect Taltarni’s brand. The Taltarni range is vast, with red, white and sparkling varieties all shining on the winery’s line-up in their own way. 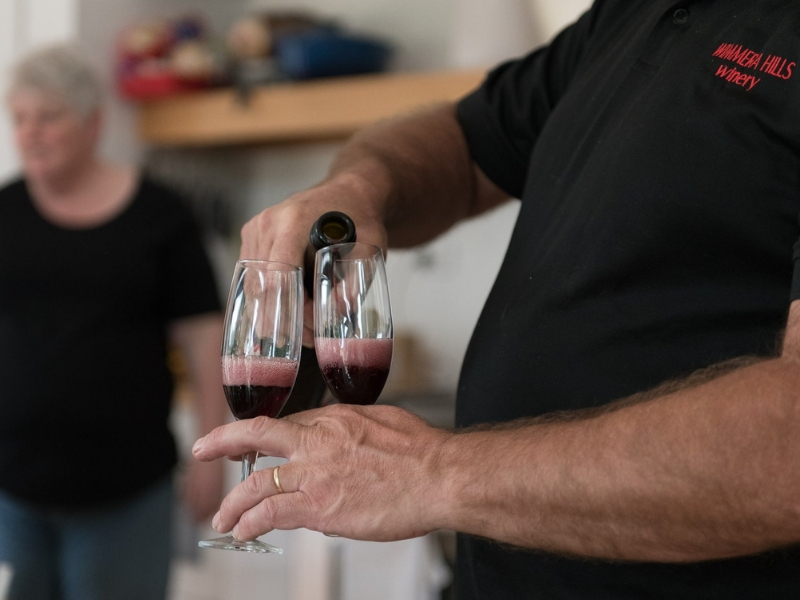 Most recently, the winery has celebrated national awards for its shiraz and its sparkling rosé winning The Champagne & Sparkling Wine World Championships accolade in 2015. 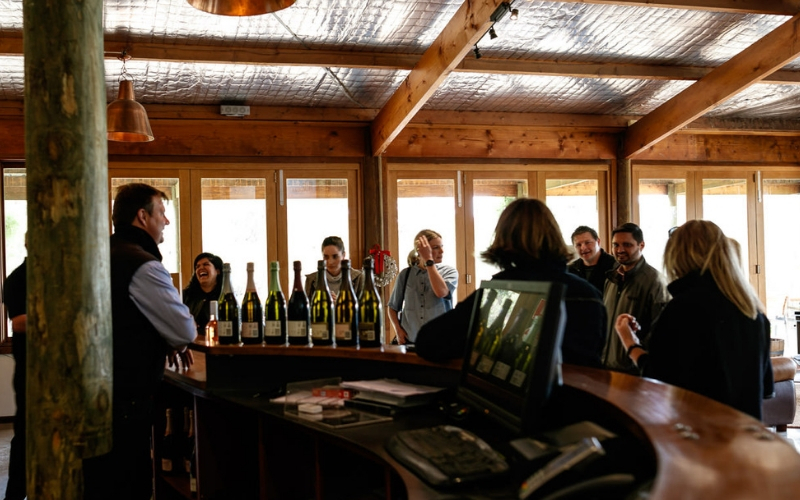 Respected in Australia and abroad for its drops, the vineyard, only two and a half hours from Melbourne, is also a popular spot for locals and tourists alike to visit, with the cellar door open for tastings throughout the year. The rolling, rugged hills and stunning backdrop of the Pyrenees ranges, with 250 acres of vineyards, the sweeping vistas provide the perfect place to unwind. From a long lunch to a wedding, Taltarni has been a part of many celebrations, all made special with a delicious Pyrenees wine. The passion for reaching for greatness never wanes at Taltarni, with excellence always the goal. 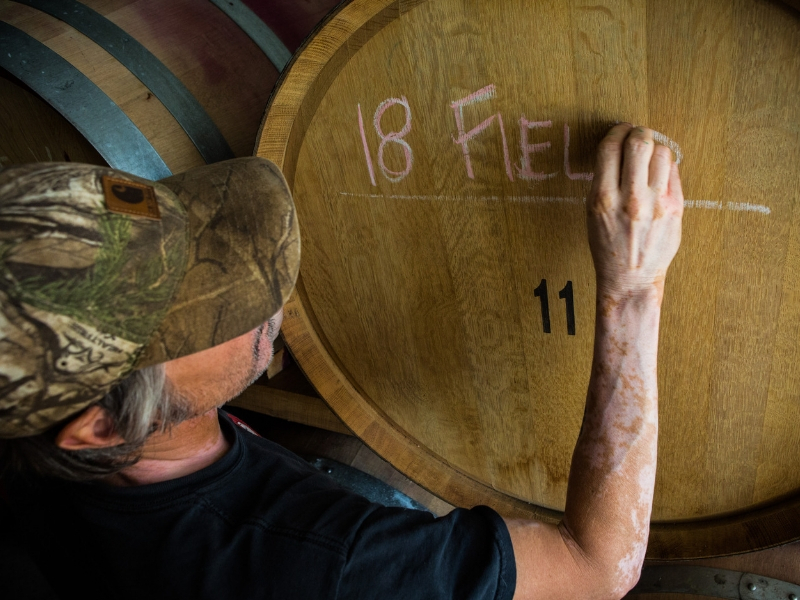 “Any winemaker can make one great wine each year, the challenge is making all your wines great every year,” Robert explains. As well as its dedication to high quality wine, Taltarni is also known for its sustainable practices that honour the land the vines grow on. Special attention is paid to the Taltarni land, which is not only good for the environment, but allows the vineyard to produce brighter grapes with balanced acidity. 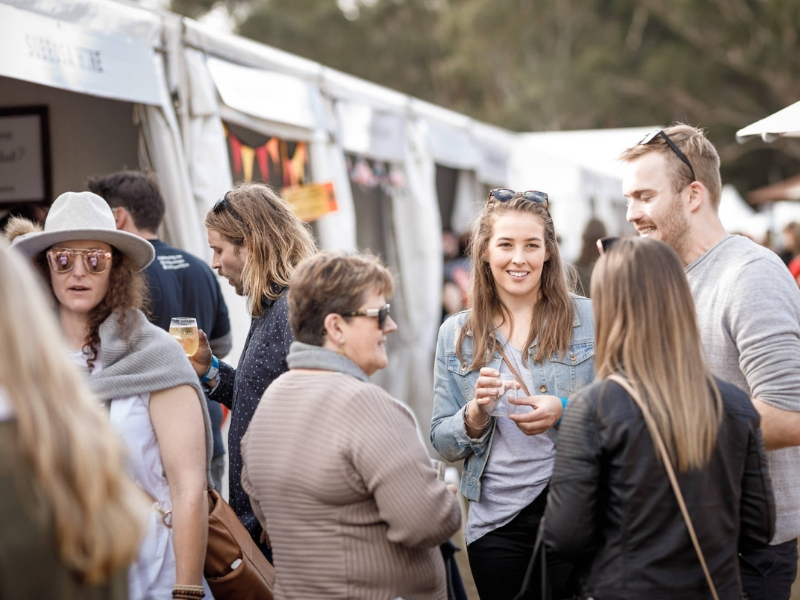 Robert encourages Grampians Grape Escape patrons to visit the Taltarni stall, and guarantees there will be something for every taste, including his favourite drops, the blanc de blanc and cabernet sauvignon. It is an event Robert personally loves, and is keen to explore himself, with so many stalls celebrating local talent. “How can you pick just one with the line-up in 2019?” He says.